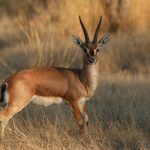 A 940 km2 area of the Tharparkar district in Sindh has been declared a wildlife sanctuary named, Chinkara Wildlife Sanctuary. 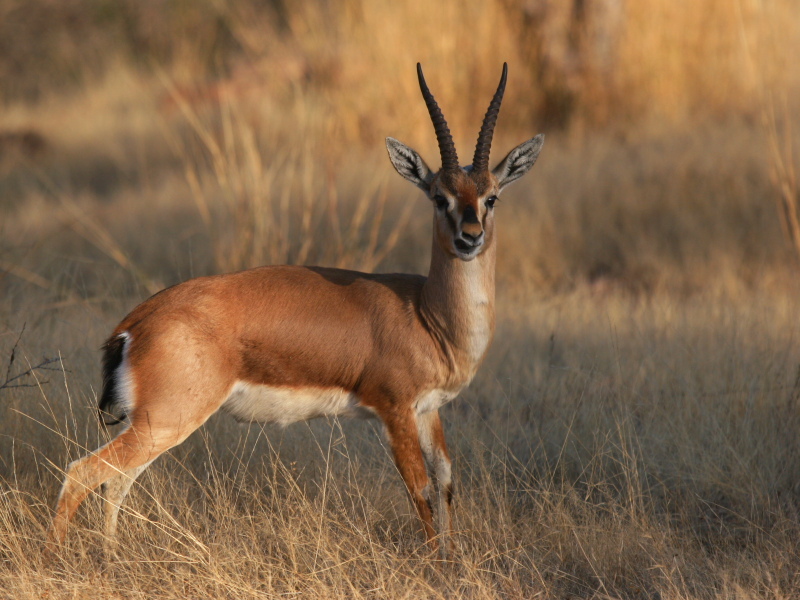 Note that, the chinkara is also known as the Indian gazelle. Now as per law, hunting of wildlife including bird species and deer is strictly not allowed. MPA Dr Mahesh Kumar from the Sindh provincial assembly notified that the secretary of wildlife Tharparkar has issued a notice on the advice of the chief minister in this regards. The provincial representative notified in a testimonial that the region has been declared as Chinkara Wildlife Sanctuary. Additionally, prohibition has been imposed from up to Chalihaar in the north, up to Bhorelo in the east, in the south from Bhorelo to Mithi and in the west from up to Wajatto.